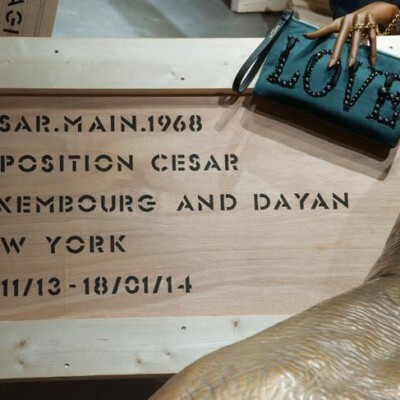 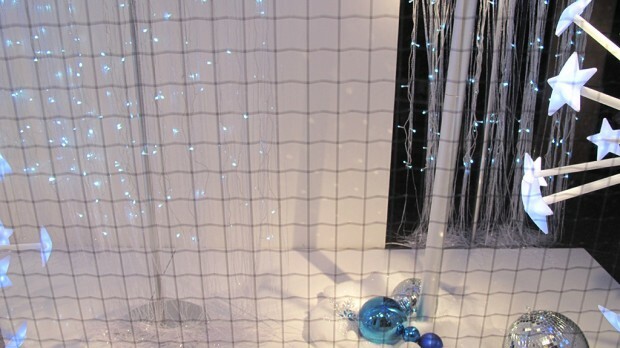 Beekwilder is one of the largest company in Europe that is specialized in (instore) decoration and product presentation. 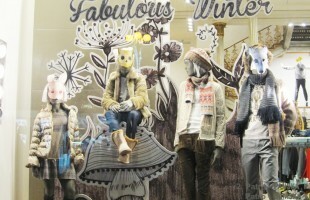 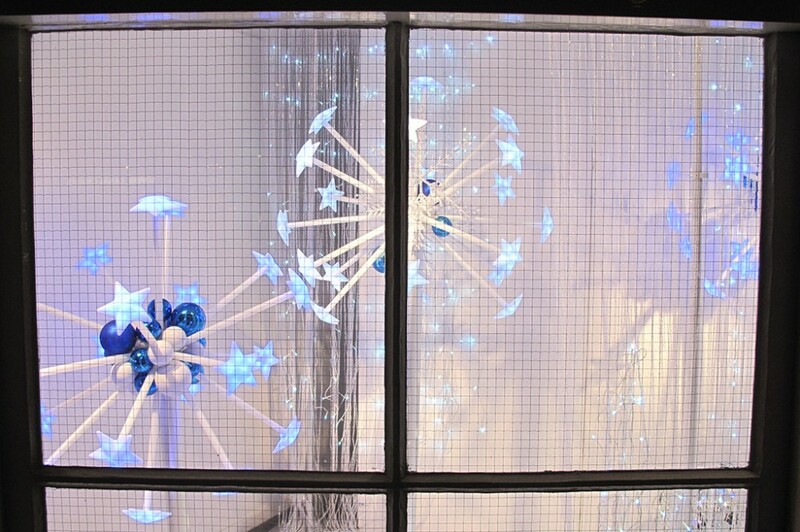 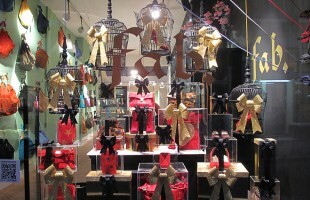 The holiday window display from Beekwilder has 2 themes: Starlight and Icicle Princess. 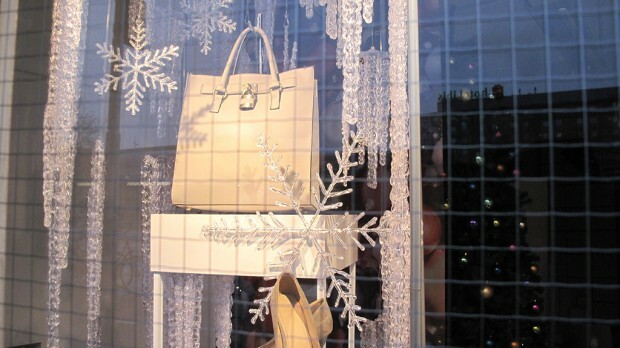 The Starlight window display has the “Light star ‘Star & Spikes’ white” product. 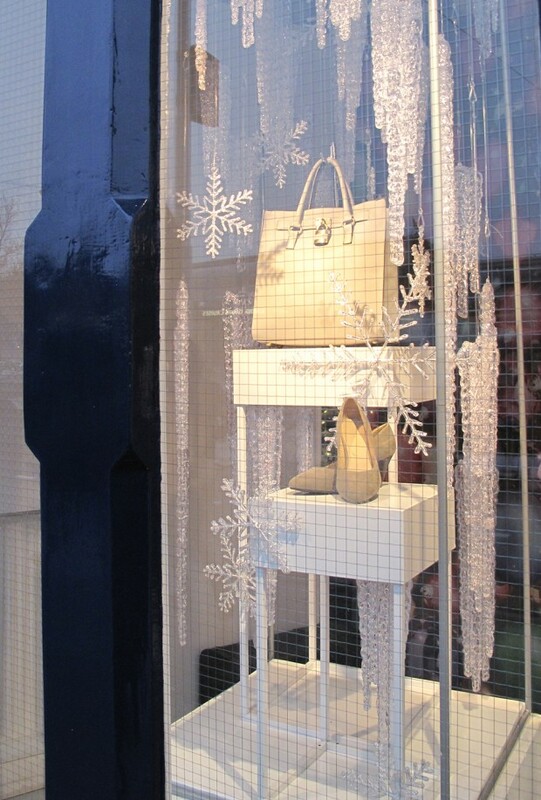 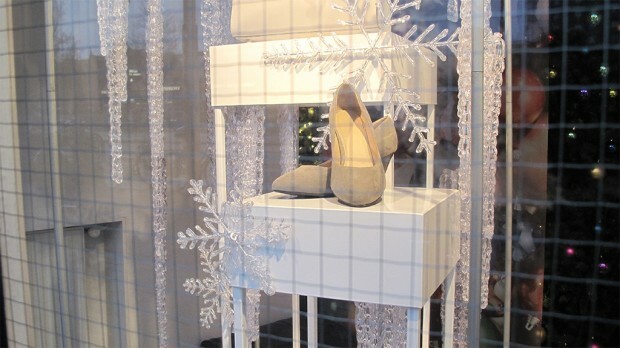 The Icicle Princess window display uses different sizes of the Icicle product and Ice crystals.